 On October 19, Topgolf filed its preliminary site plan with the city of Rogers, which will be their first location in the state of Arkansas. Topgolf was founded in Watford, United Kingdom in 2000, originally under the name Golf Entertainment International. 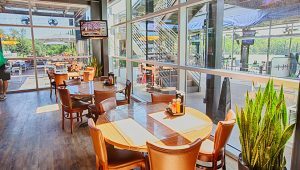 After expanding upon the founding idea of twin brothers Steve and Dave Joliffe, Topgolf soon became the global sports entertainment enterprise that we have today, with 50 locations worldwide. Topgolf is headquartered in Dallas, Texas. The atmosphere of Topgolf is built upon the foundation of a driving range, with additional features that make it accessible to all demographics. The games themselves are simple – players hit golf balls, and receive points for each shot. Dartboard-like targets are set up at various distance increments throughout the range, and the farther distance traveled and closer to the target a shot is, the more points the player gets. The technology developed includes auto-scoring microchipped balls that provide players with instant scoreboard feedback, similar to bowling. 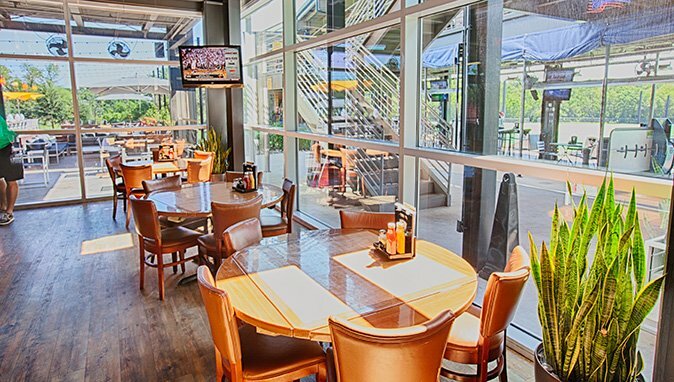 Every Topgolf location features hitting bays that are climate controlled, along with food, drinks, music and tons of televisions. 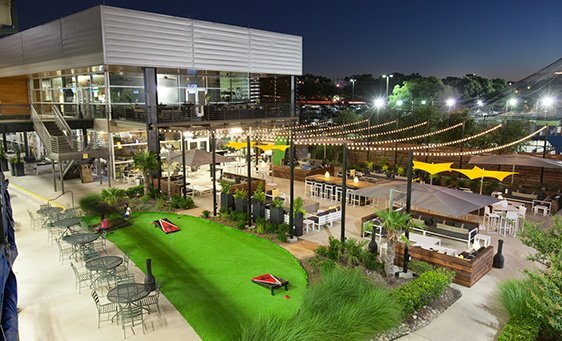 According to the site plans provided to the city of Rogers, Topgolf’s Arkansas location will be built just off of I-49, right next to the Walmart Arkansas Music Pavilion (AMP). The game stalls will be northward facing, meaning that customers will be hitting their golf balls in the direction of the Walmart AMP. 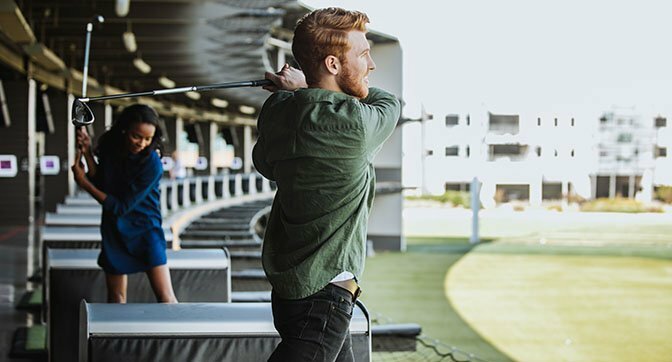 The site will be 11 acres large, and includes all of the usual perks of Topgolf locations, including a restaurant, bar and a private event space. The land being is leased from Hunt Ventures, a development company in Rogers, utilizing space that is currently being used for Walmart AMP parking. 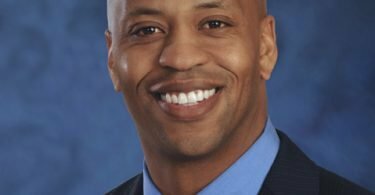 Callaway says that Topgolf has had their eyes on development in Northwest Arkansas for years, because of the region’s economic strength, population growth and corporate presence. 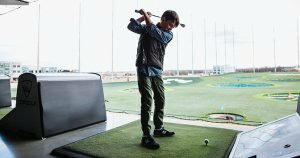 According to Topgolf’s projections, groundbreaking is expected to begin in Spring 2019, which would forecast a grand opening sometime in early 2020. Around 300 full time and part time jobs will be created at this location, and they plan on serving around 250,000 annual guests in Rogers.